The Cycle Fest will go on -Rain or Shine! Bike Jumble Stall Holders – We need you! Have you got bike bits, cycling clothing, books, accessories etc that you don’t need anymore? 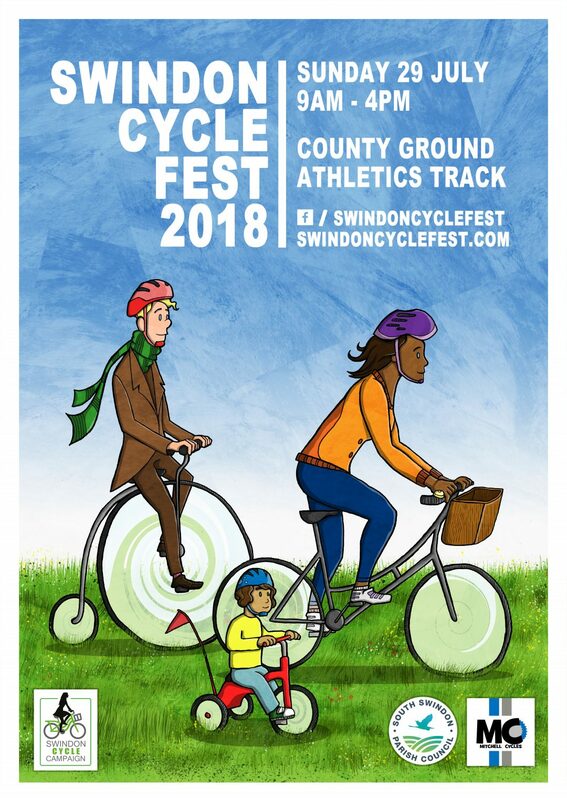 Why not join the bike jumble at Swindon Cycle Fest 2018? We’re looking for more stall holders to join our bike jumble, it’s only £5 for a pitch. Get in touch with Roger at rogerosborn67@gmail.com ASAP to book a space.